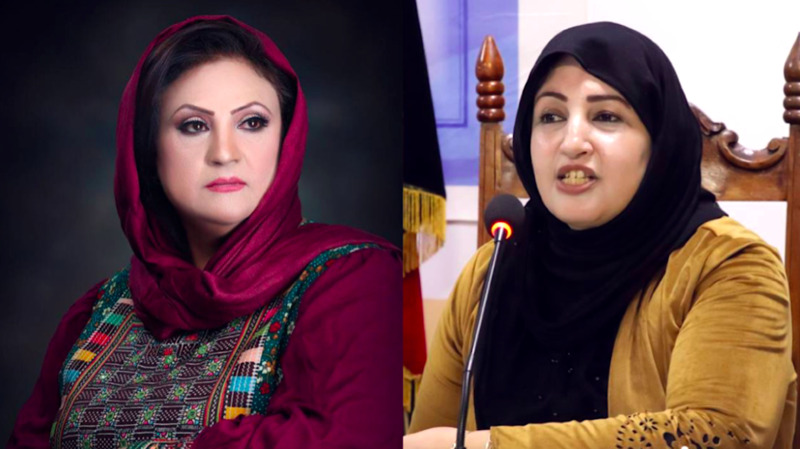 KABUL -- For the first time in Afghanistan's history, two women will chair the nation's Independent Election Commission (IEC) and the Independent Electoral Complaints Commission (IECC), TOLOnews reported. The 17 presidential candidates March 1 elected members of both commissions. The presidential election is scheduled for July 20. The seven-member IEC chose Hawa Alam Nuristani, a former lawmaker, to lead the commission. Separately, the IECC elected Zuhra Bayan Shinwari as its chairperson. Both bodies' commissioners were sworn in at a ceremony in Kabul Monday (March 4).